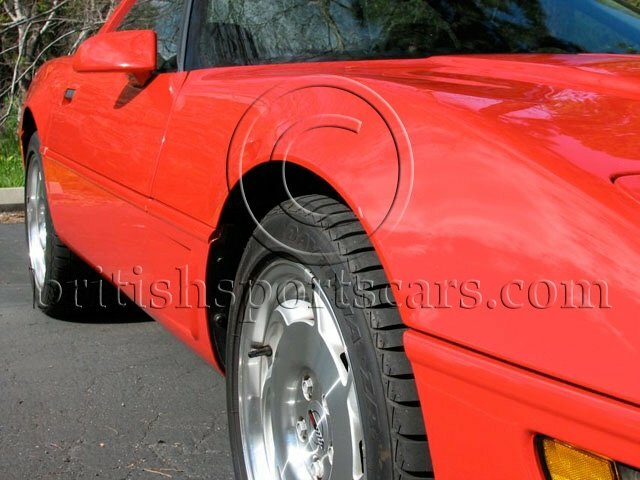 You are looking at a very clean 1996 Chevrolet Corvette LT4. 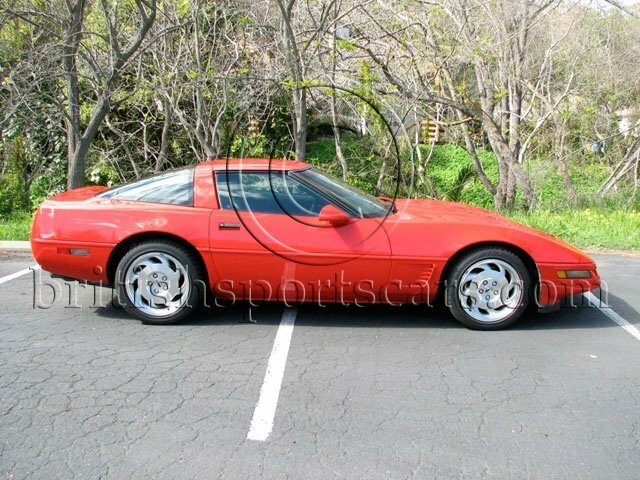 This car is in near-new condition inside and out. 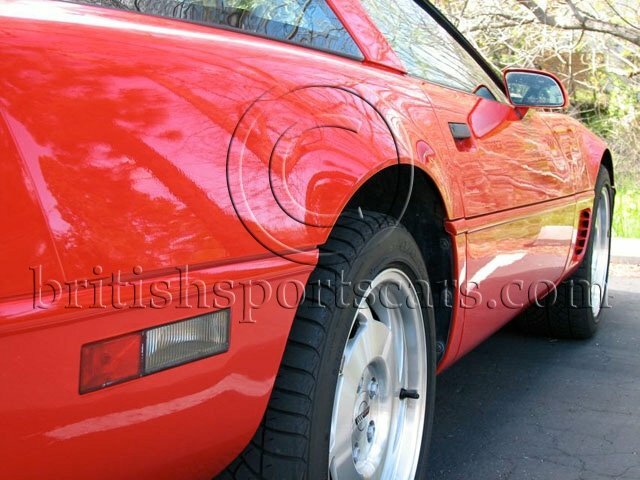 As you can see in the photos, the original paint is in excellent condition. 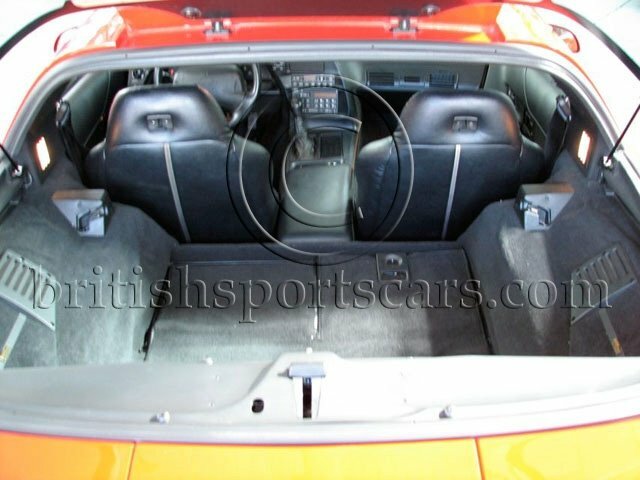 The interior is also in superb condition showing very little wear. The car has been pampered its entire life and needs absolutely nothing (except a new owner!). It runs and drives beautifully and has no faults at all. This car comes with its original window sticker displaying the original cost ($42,249). Please feel free to contact us with any questions you have.